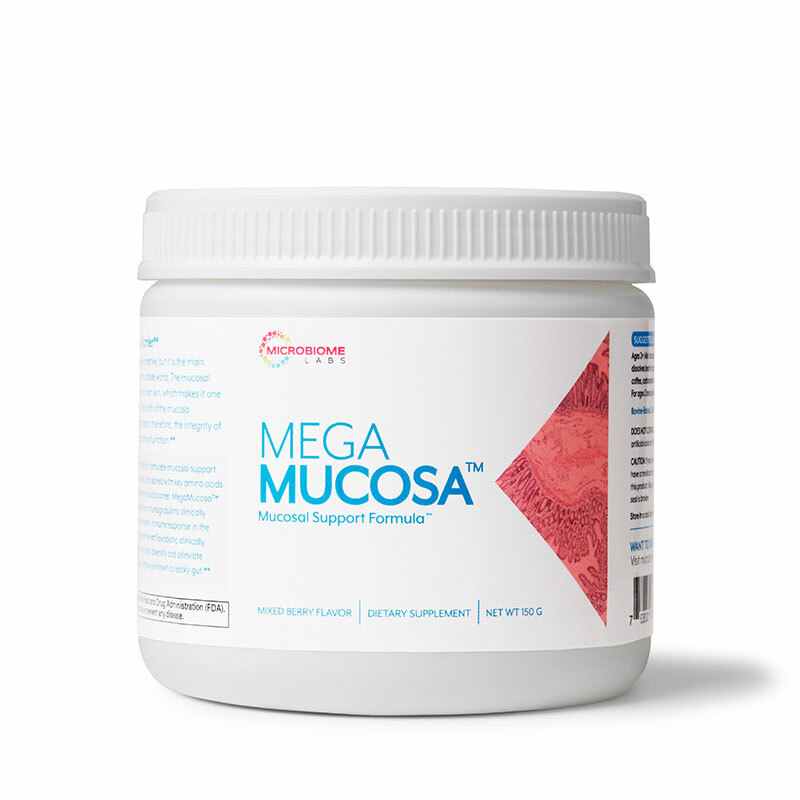 MegaMucosa is the first complete mucosal support supplement of its kind, formulated to REBUILD a healthy mucosal barrier. MegaMucosa also contains dairy-free immunoglobulins clinically shown to support a healthy immune response in the mucosa and a state-of-the-art flavobiotic clinically shown to support microbial diversity and alleviate barrier dysfunction, otherwise known as leaky gut. A valid Practitioner account is required for direct purchases from our website. Let’s get you registered! Practitioner Locator Coming Soon. In the meantime, please contact us for your nearest practitioner. Coming soon you will be able to receive our products on a monthly schedule through our autoship functionality. The mucosal system is a very important part of the human immune system. Not many people think of mucus as being protective, but it is the main interface between the human body and the outside world. The mucosal system contains 150 times more surface area than skin, which makes it one of the most important immune barriers. The health of the mucosa determines how the body interacts with antigens; therefore, the integrity of the intestinal mucosa can dictate overall immune function. The dairy-free immunoglobulin concentrate supports healthy digestion, neutralizes environmental toxins, and helps to REBUILD protective intestinal barriers. These IgG antibodies can reduce the damage of metabolic endotoxemia and neutralize LPS, an endotoxin that triggers mucosal activation. 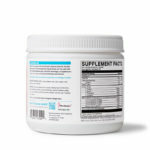 There are four key amino acids that play an important role in the production of intestinal mucosa include: L-proline, L-serine, L-cysteine, and L-threonine. 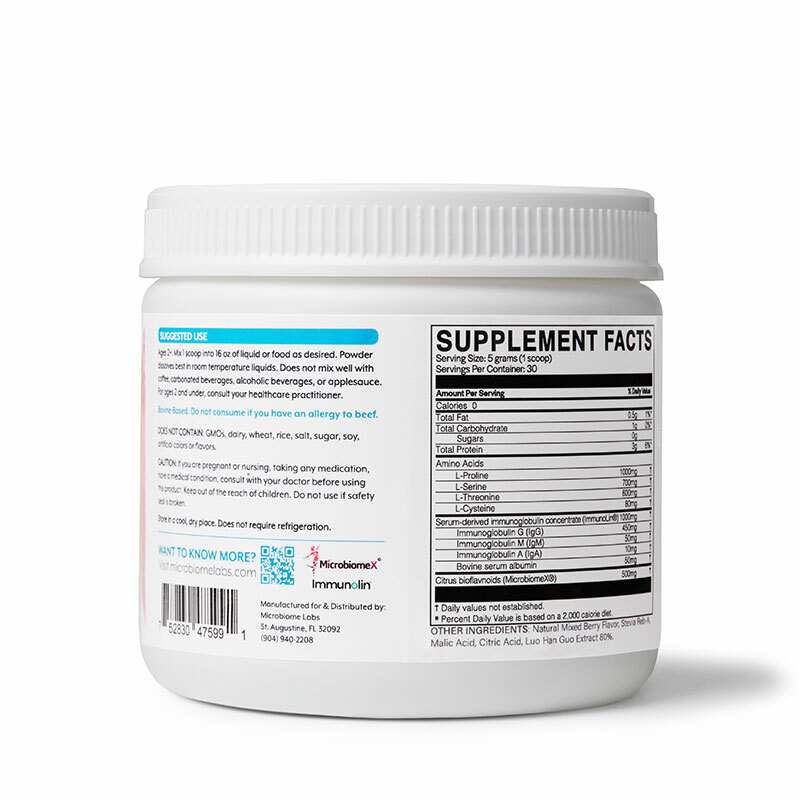 These four amino acids have been shown to increase mucin2 production and stimulate mucin synthesis in the colon, resulting in a thicker and healthier mucosal barrier. 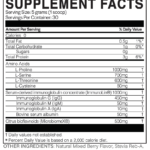 MicrobiomeX® is a natural citrus extract rich in polyphenols that supports digestive health and immunity by increasing microbial diversity in the gut and maintaining healthy gut barrier function. A clinical study using 500mg of citrus fruit extract found a significant increase in short-chain fatty acid (SCFA) composition, suggesting that these polyphenols may help modulate the microbial composition in the gut. ImmuoLin is a dairy-free immunoglobulin concentrate that supports healthy digestion, neutralizes environmental toxins, and helps maintain healthy gut barrier function. These immune cells can neutralize LPS and other toxins in the intestinal lumen before they reach the intestinal lining. MicrobiomeX® is a natural citrus extract rich in polyphenols that supports digestive health and healthy gut barrier function. A clinical study using 500mg of citrus fruit extract found a significant increase in short-chain fatty acid (SCFA) composition, suggesting that citrus polyphenols may help modulate the microbial composition in the gut. 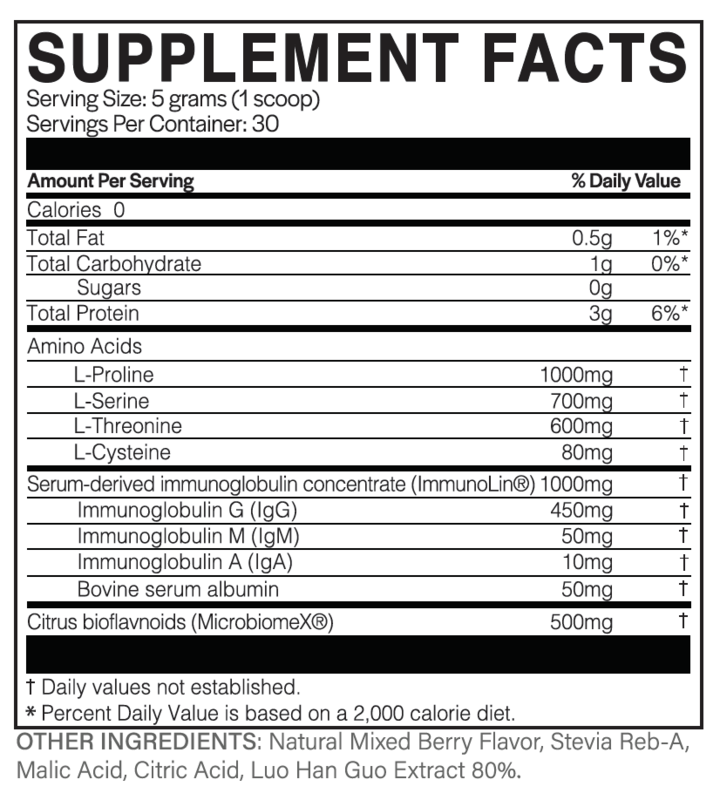 Take 1 scoop daily with or without food, or as directed by your healthcare practitioner. Mix into 16 oz of cold water or liquid of your choice. Increased serum levels of lipopolysaccharide and anti-flagellin antibodies in patients with diarrhea-predominant irritable bowel syndrome. Neurogastroenterol Motil. 2015;27(12):1747-54. Confocal endomicroscopy shows food-associated changes in the intestinal mucosa of patients with irritable bowel syndrome. Gastroenterology. 2014;147(5):1012-20. Romier B, Schneider YJ, Larondelle Y, et al. Dietary polyphenols can modulate the intestinal inflammatory response. Nutr Rev. 2009;67(7):363-78. Survival and digestibility of orally-administered immunoglobulin preparations containing IgG through the gastrointestinal tract in humans. Nutrition Journal. 2015;14:22. Faure M, Mettraux C, Moennoz D.
Specific Amino Acids Increase Mucin Synthesis and Microbiota in Dextran Sulfate Sodium–Treated Rats. J Nutr. 2006;136(6):1558-64. Human Intestinal Barrier Function in Health and Disease. Clin Transl Gastroenterol. 2016 Oct 20;7(10):e196. doi: 10.1038/ctg.2016.54.